As 2015 came to a close, Live Nation Productions shuffled up its management team. 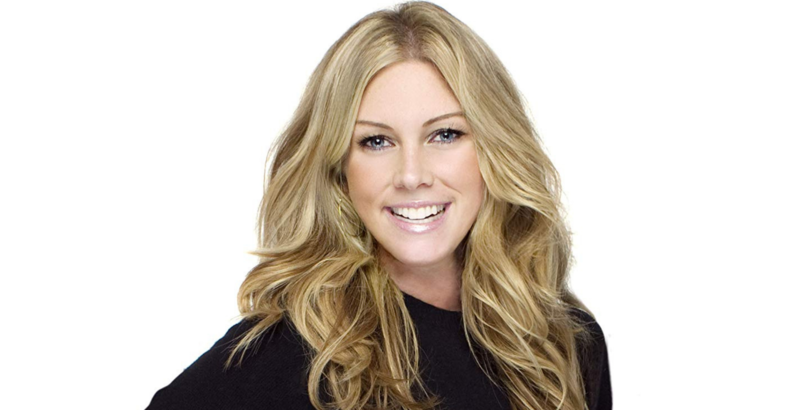 The firm brought Heather Parry on board as the new President of the media production line. Known for her exemplary work ethic, Parry had no time to celebrate her new position. She got down to business as soon as the announcement was made. Two months down the line, a documentary was on the cards. Colin Hanks, an actor/director, partnered with her to work on Eagles of Death Metal. The two had previously enjoyed a successful partnership at Happy Madison Productions. The music documentary won the hearts of many, and the Critic’s Choice awards nomination highlighted its popularity. Can’t Stop, Won’t Stop and Gaga: Five Foot Two, her current projects, continue to light up our screens. The latter which features Lady Gaga demonstrates Heather Parry’s love for cinema and music. She brought more than two decades of experience in the film production industry. This time was divided between MTV and Happy Madison. The firm’s media marketing deck and passion were enough to land them an opportunity to produce ‘A Star is Born.’ She pestered Bradley Cooper’s agent and got the deal. They leveraged on their plethora of music festivals to publicize the film, and the results are telling. The film demonstrated her ability to appreciate diversity in her projects. The strategic position of their offices has also proven worthwhile as they can land deals without breaking a sweat, especially on matters travel. Along with Michael Rapino, Live Nation CEO, Parry has changed the tide of the company, and more is yet to come. Her ability to create stories and give them a musical touch has set her apart from other players in the industry. Heather Parry began her journey as a 22-year-old when she joined MTV and worked in the News Division. She steadily rose through the ranks, and switched to film.She has not looked back ever since.